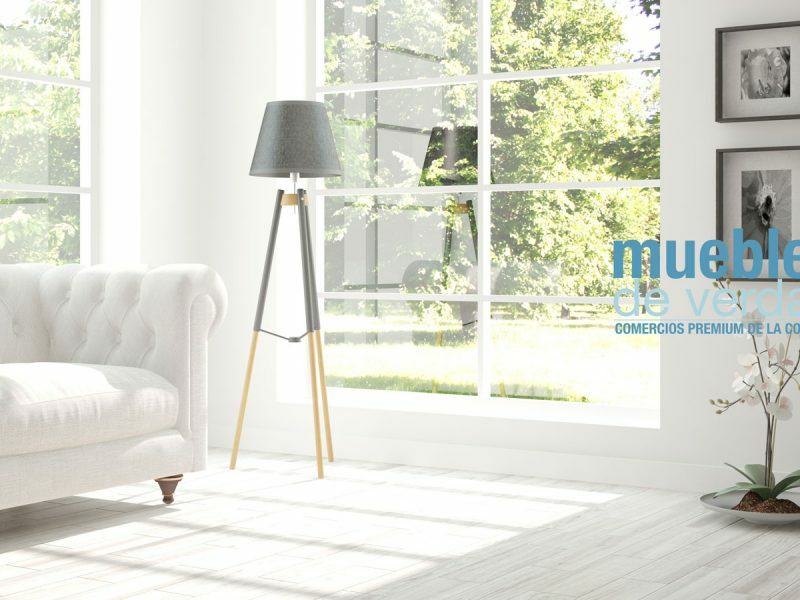 VIVE EL MEDITERRÁNEO, ESPECIAL APARTAMENTOS. 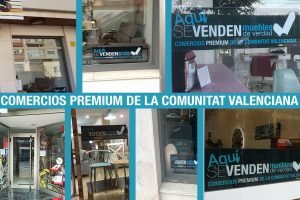 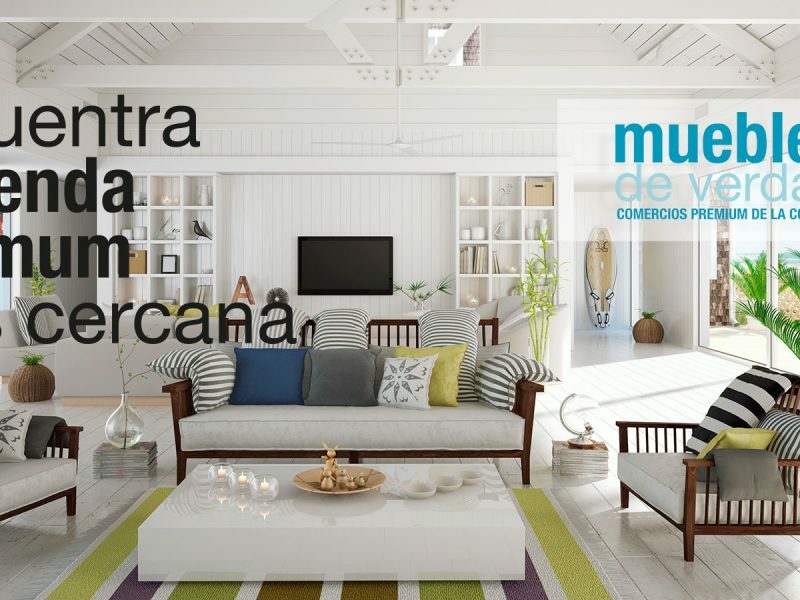 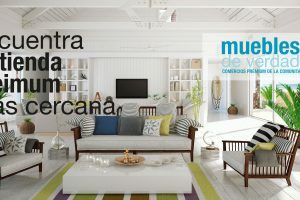 CÓMO CONTACTAR CON UNA TIENDA DE MUEBLES DE VERDAD. 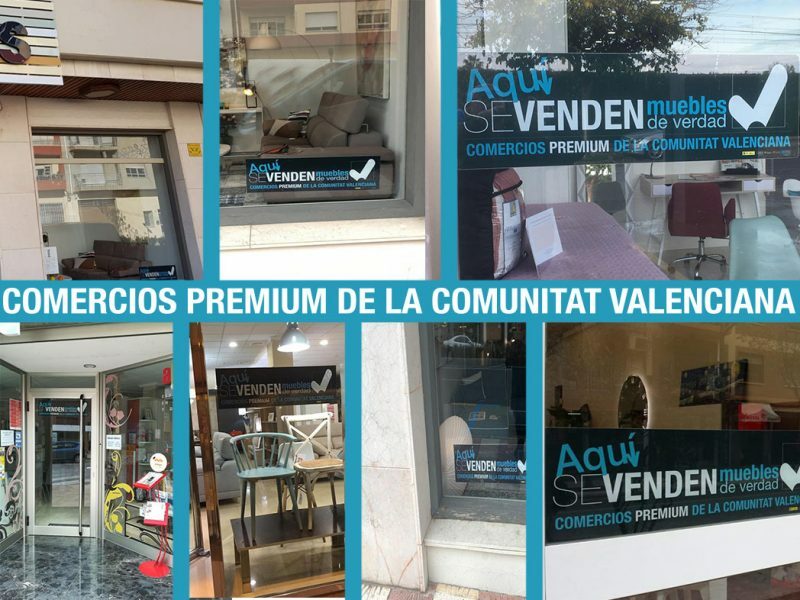 VIVE EL MEDITERRÁNEO, ESPECIAL APARTAMENTOS. 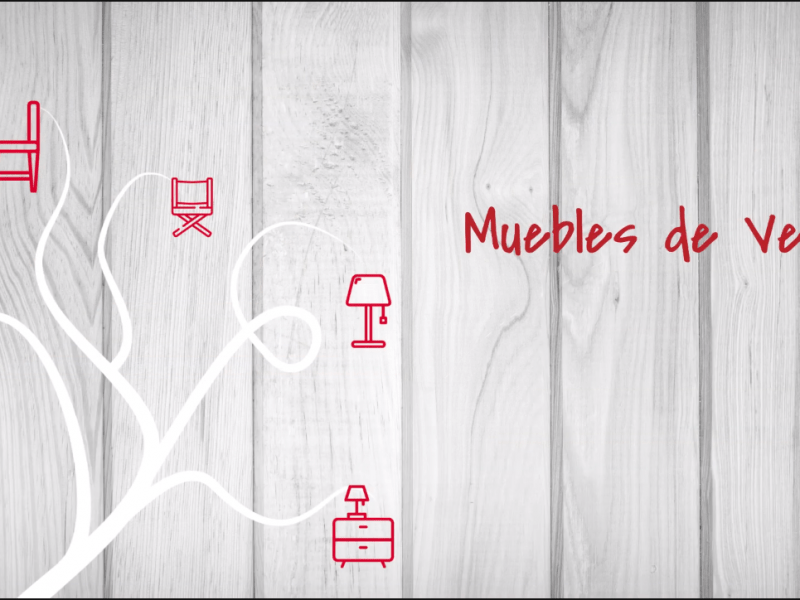 Y LOS COLCHONES? 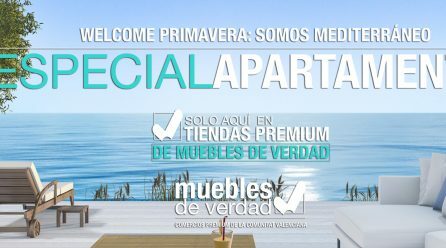 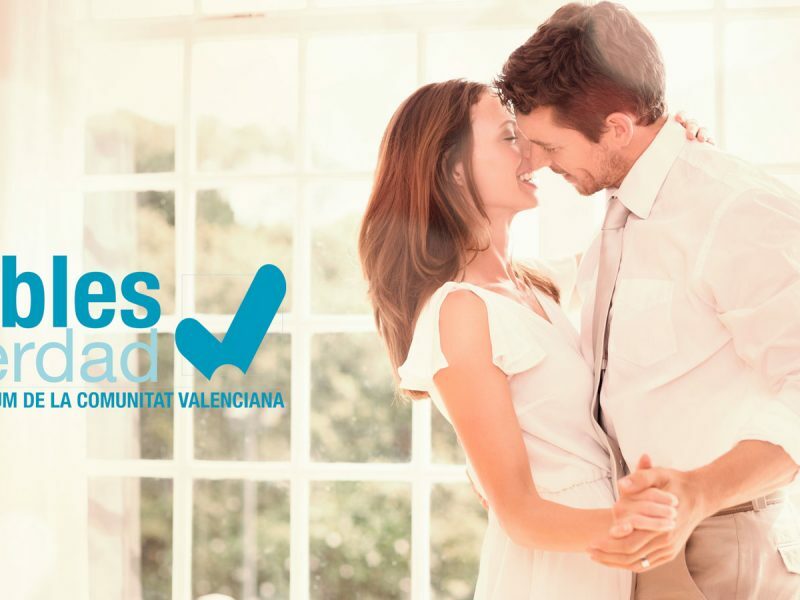 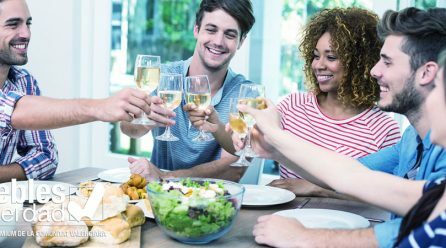 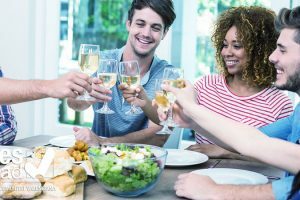 WELCOME PRIMAVERA, SOMOS MEDITERRÁNEO, ESPECIAL APARTAMENTOS. 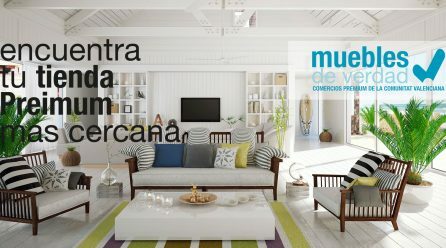 VIAJE AL MAR. 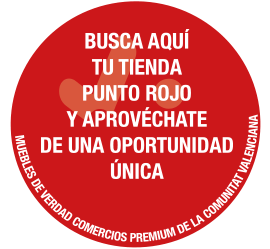 ESPECIAL CON AMOR: APLAZA TUS PAGOS SIN INTERESES Y VÍVELO.